Looking for a Pantheon partner? 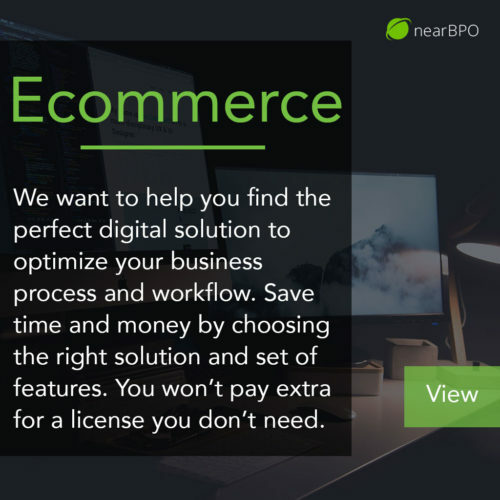 Since 2003, Near BPO has been providing Nearshore Agile Software Business Process Outsourcing Solutions to leading enterprises worldwide. We believe that all modern enterprises stand to benefit greatly by implementing technology designed to make data-driven business decisions. We make sure to use best practices all throughout the entire life-cycle and workflow. When building your website and choosing content sources we strive to maximize performance and provide flawless UI/UX. We determine how to keep making progress as we analyze your movement in the search engine rankings. 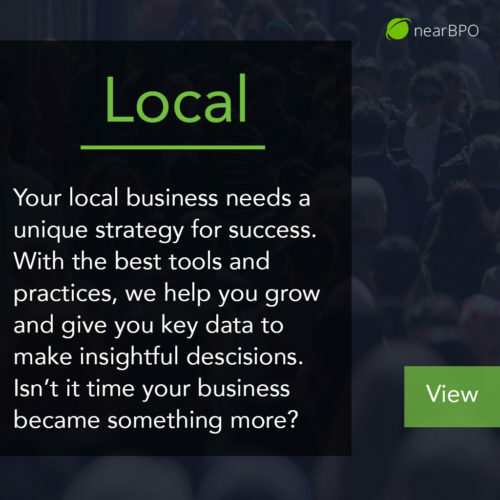 Great search engine optimization is never easy, but when you have all the bases covered, it surely helps. A suite of tools and best practice workflows to supercharge your developers and keep your team happy. Rest easy knowing a world-class team of Drupal and WordPress developers is always available to help. Pantheon delivers the fastest page load speeds for Drupal and WordPress sites. We smoke the competition in independent benchmarks. You get reliable uptime for your sites, even at high traffic. And for important sites, our Elite plans offer guaranteed uptime backed by an SLA. Our container-based platform is more efficient and reliable than VMs or clusters. Harness the same cutting-edge technology used by companies like Google, Salesforce, and Facebook. Scale your site easily without downtime or infrastructure migration, and handle traffic spikes like an enterprise boss without breaking a sweat. Traditional hosting offers a range of architectures based on website size and traffic. Your website can only scale after someone resizes a server and overhauls your infrastructure. On Pantheon, scaling is easy and immediate. When your website needs to scale, the platform provisions new containers for you in seconds. As you develop, be confident that any changes you deploy will perform exactly as you expect when you scale to millions of users in production. Pantheon is the only platform that guarantees your code will work the same in the Dev, Test, and Live environments. All sites on Pantheon are backed by our Global CDN to ensure optimal site performance and superior security. Thanks to a partnership with Fastly’s edge cloud platform, Pantheon sites are distributed from 40+ points of presence around the world. The only way to automatically get your site delivered faster than lightspeed across the globe is to run it on Pantheon. Global CDN gives you sub-second pageloads, free and managed HTTPS, and global reach for no additional charge. Unrivaled speed, uptime, and scalability make Pantheon the best place to host WordPress sites. Free yourself from server maintenance. Pantheon automates sysadmin work so you can focus on development. SSL/TLS certificates are issued free and automatically on Pantheon, and certificates never expire. Run a continuous integration workflow out of the box. Every site includes a Dev, Test, and Live environment connected by version control. Each has its own database, file system connection, and URL. Because each environment is a replica of the others, when your code works in Dev you know it will work in Live. Our best practice workflow helps you launch faster and collaborate with ease. Multidev allows you to fork your entire stack (code and content), work independently, then merge changes back into the master. Each branch is an entire development environment with the same configuration as the live site. One dashboard has all you need—connections via SFTP or Git, one-click deployment, automated backups, and Drupal and WordPress updates. Or use Terminus, Pantheon’s command-line interface. Anything you can do in the Developer Dashboard you can also do on Terminus. Automate tasks and access Drush and WP-CLI. Search engines consider page load times as part of determining your page rank, and even a 10th of a second faster performance has been shown to change user preferences and interactions with websites. Pantheon has blazingly fast site speed built-in. The infrastructure was designed and built by performance fanatics. Every aspect of the platform is optimized and tuned to deliver the best possible response times for your website. And it shows. Multiple independent benchmarks have compared Pantheon with other providers, and we consistently come out on top. Solr Search is built into our platform and delivered as a service. We manage the Solr servers, the 100% solid state drives that store all indexes, and optimize all aspects of the search stack so you can focus your time on optimizing results pages and filters. All sites come with a free New Relic APM Pro plan, giving you code-level visibility into your site’s performance. Built-in hardened security features. Secure infrastructure, encrypted channels, and least-privilege user access. Use Terminus to access the complete platform functionality from the command line. Pantheon’s Multidev allows you to easily create feature branches for all your sites. Automate your team’s workflow and integrate Pantheon with your favorite apps and services. All Elite plans come with Pantheon’s Launch Guarantee. You get a dedicated onboarding manager who will guide you through training, traffic and launch planning, load testing, and more. 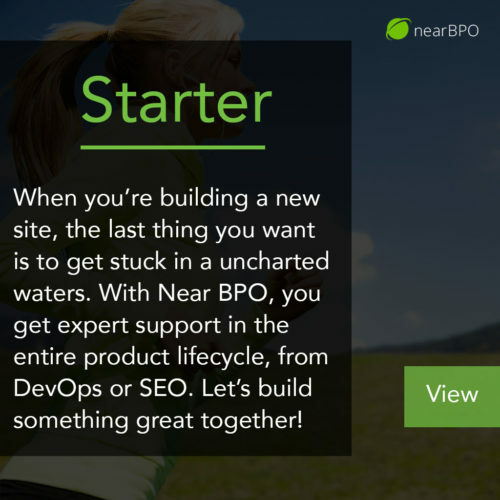 Our onboarding team will make sure your site launch is successful. This is the new way to build and manage websites. The workflow, the speed, the simplicity – it all just works.